Our original Checklite® CL1 series with added foam protection! 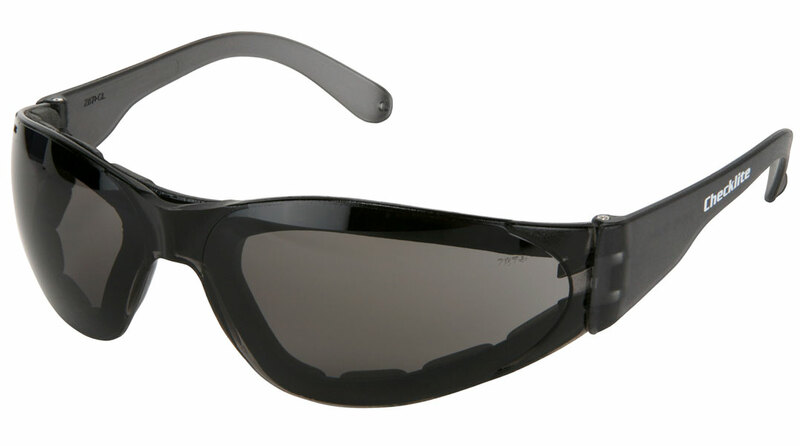 The stylish Checklite® CL3 now comes with foam inside each lens for added protection! The Checklite® CL3 features a vented closed cell foam lining that helps prevent particles from reaching one of your most valued treasures, your eyesight. This lightweight option also features spatula temples, anti-fog lens and are available in popular lens colors.